When older adults feel more control of their lives and get more exercise, they feel younger — and that improves their thinking, overall quality of life and longevity, the studies say. 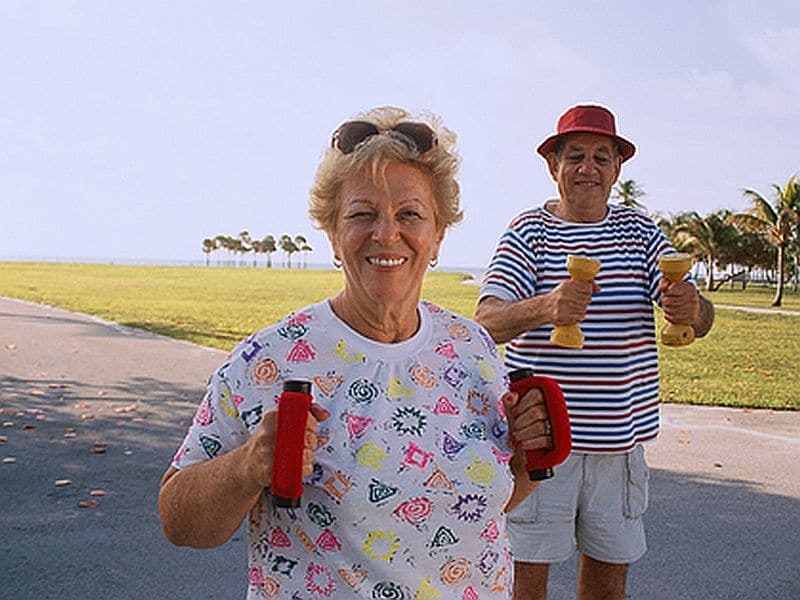 “Shaping the daily environment in ways that allow older adults to exercise more control could be a helpful strategy for maintaining a youthful spirit and overall well-being,” study presenter Jennifer Bellingtier said in an APA news release. “Some interventions could be formal, such as a regular meeting with a therapist to discuss ways to take control in situations where individuals can directly influence events, and how to respond to situations that they cannot control,” Bellingtier said. “Smartphone apps could be developed to deliver daily messages with suggestions for ways to enhance control that day and improve a person’s overall feeling of control,” she added.